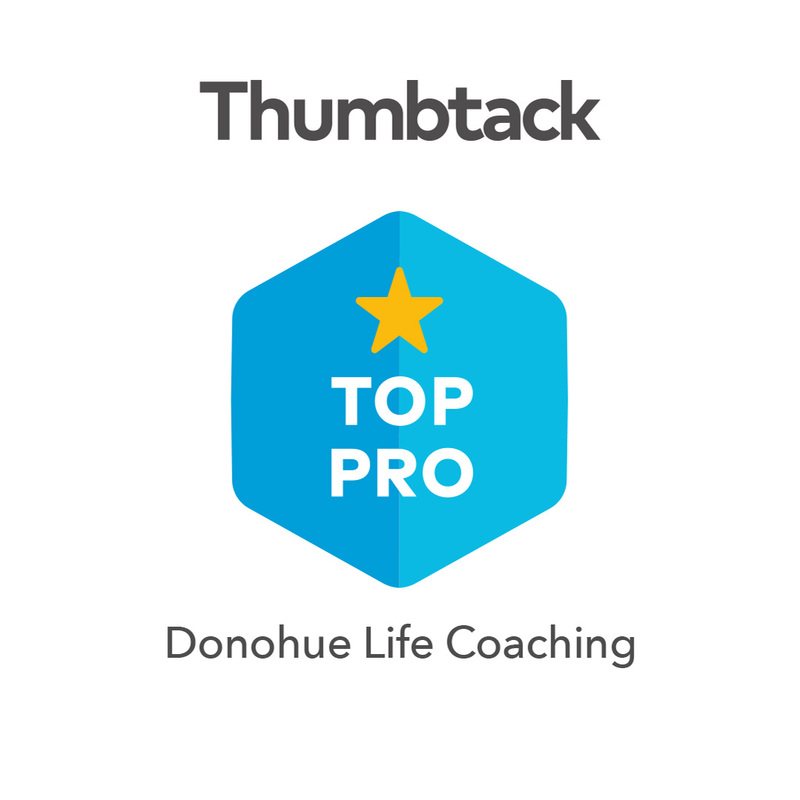 Rated as the #1 Life Coach in Chicago according to Thumbtack. Click on the badge to read more. Pat Donohue is the best coach I know. He has over thirty years of coaching experience and provides real insights that will inspire you to new levels of success." 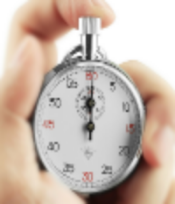 Fill out our survey to see if you are a good candidate for coaching. Read about the Benefits of Working with a Life Coach. Rate your level of satisfaction with the Wheel of Life.